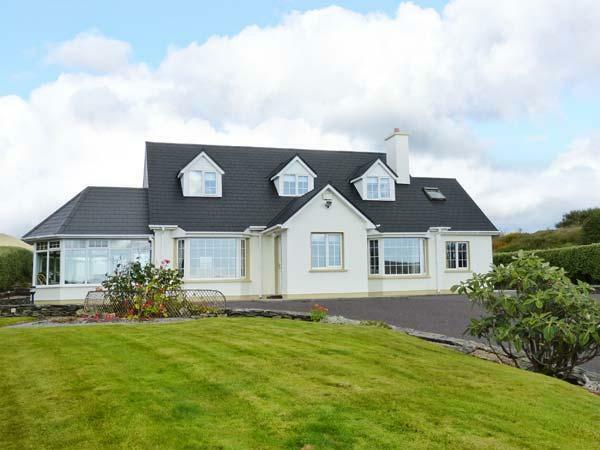 Details for Lough Cluhir Cottage, a holiday home in Union Hall, County Cork, County Cork. 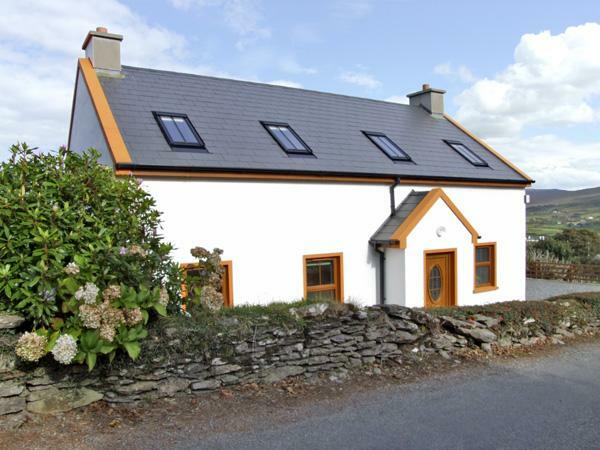 Lough Cluhir Cottage holiday cottage in Union Hall, County Cork sleeps 8, with 4 bedrooms and 2 bathrooms. 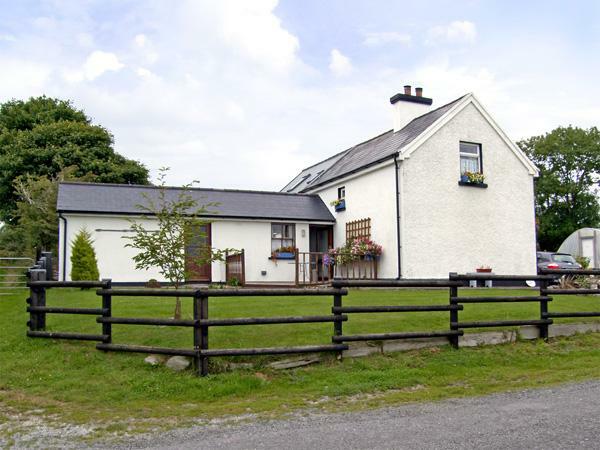 Lough Cluhir Cottage in County Cork is non smoking and is child friendly, typical prices from £370 and Lough Cluhir Cottage accepts pets. 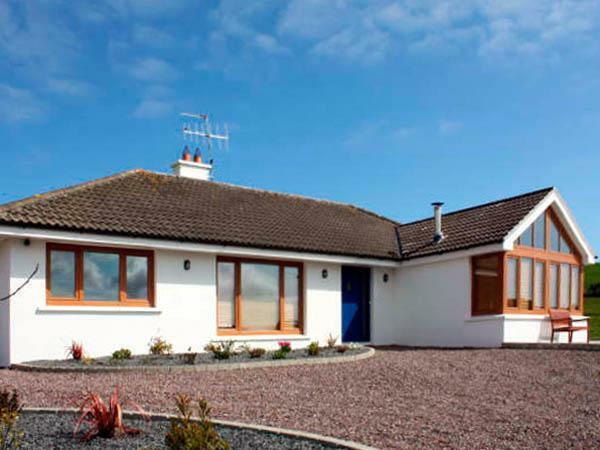 Enjoy 2 bathrooms at Lough Cluhir Cottage. Lough Cluhir Cottage is not smoker friendly. 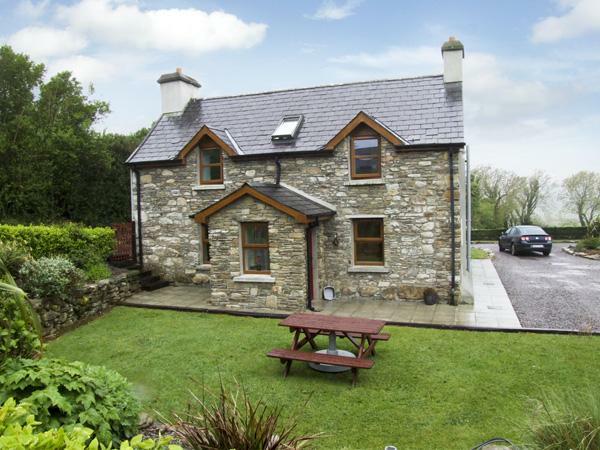 Rest in 4 bedrooms at Lough Cluhir Cottage in Union Hall, County Cork. 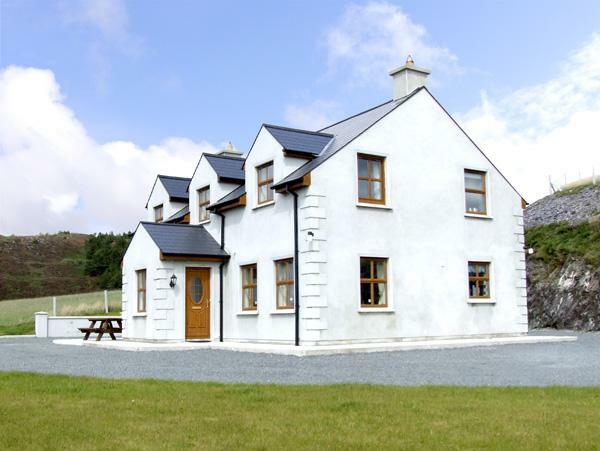 Maximum number of 8 people can stay at Lough Cluhir Cottage in Union Hall, County Cork. This holiday home includes a log fire for winter. 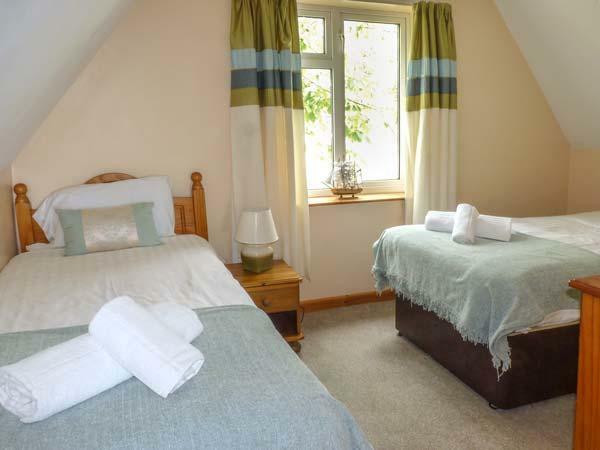 Towels included in cost at Lough Cluhir Cottage. Lough Cluhir Cottage features parking facilities . 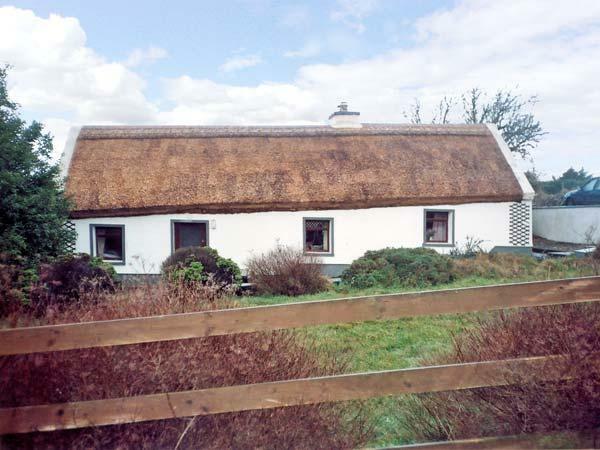 Lough Cluhir Cottage in Union Hall, County Cork comes with a garden. 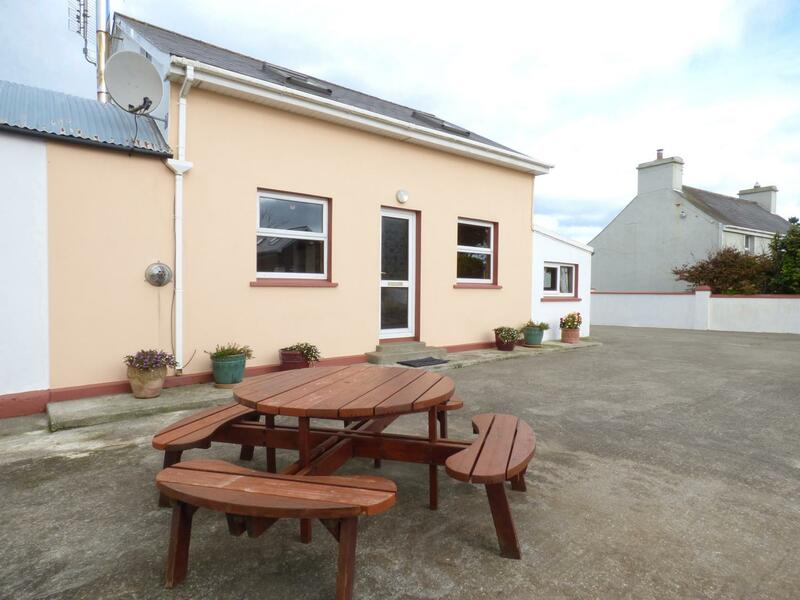 Lough Cluhir Cottage features a dishwasher. Lough Cluhir Cottage has linen provided. Returned today after a wonderful stay at this lake house. The amenities were second to none and the property is very well maintained. 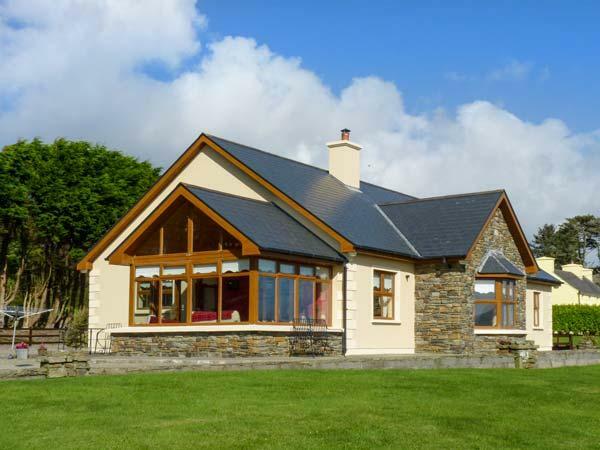 The location of the cottage is idyllic and on the doorstep of many of west cork best attracions. I travelled with a a large group however have already booked again to return with my children. Would highly recommend this property.